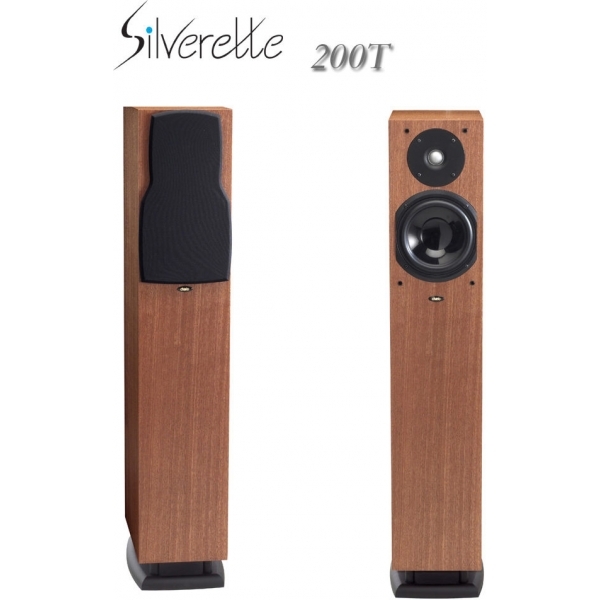 The Silverette line of loudspeakers represents a natural evolution of the Reference series. Silverette inherit a natural and coherent presentation of the music. 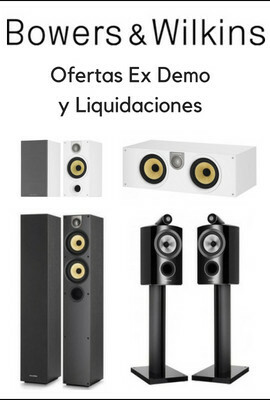 Given a suitable acoustic environment these loudspeakers, that are being considered “entry-level”, are capable of surprising sound reproduction that earns them a Chario Loudspeaker qualification. Featuring soft dome tweeter of silk-alloy and a loaded polymer woofer, they are capable of performance that easily transcends the price category of such loudspeakers. Altavoz de suelo, 3 vias. Puerto reflex inferior. 4 Ohmios. Varios acabados.